Lindsey Beall is a doctoral student and a Presidential Scholar in the Department of Communication. She has a strong theoretical and research background in communication studies. Her general research interests include how perceived threat and efficacy influence pro-environmental behavioral change. Currently, she is working with other researchers in 4C on topics such as trust in scientists and governmental organizations. 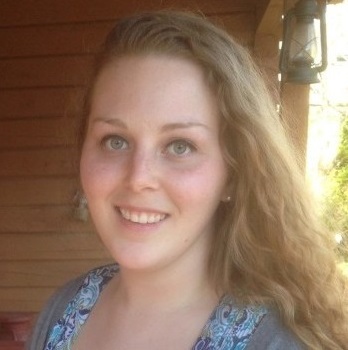 Lindsey is the co-coordinator of the 4C/National Park Service Climate Change Communication Internship program. Prior to attending George Mason University, Lindsey received her Master’s and undergraduate degrees at West Virginia University. Her Master's thesis explored how different theoretical frameworks predict how residents of Appalachia respond to clean energy messages.